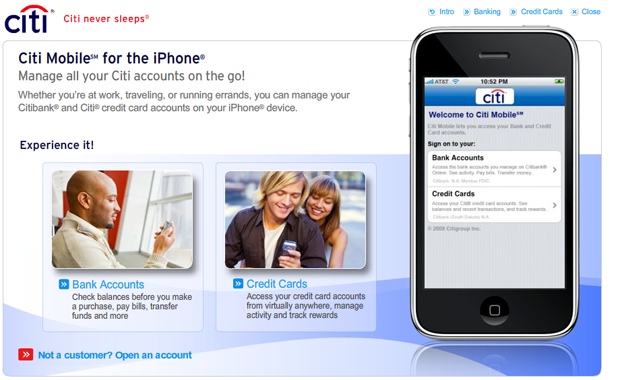 The Wall Street Journal is reporting that Citibank disclosed that its iPhone banking app in the U.S. accidentally stored personal user data, including account numbers. The banking giant urged customers to upgrade to a new version of the app after discovering the security flaw. has been accessed or used inappropriately by anyone,” the bank said. Does this mean other banks have stored personal data in similar apps? Is this personal information able to be accessed by hackers? Is this a problem affecting more smartphones than the iPhone? More to come soon.